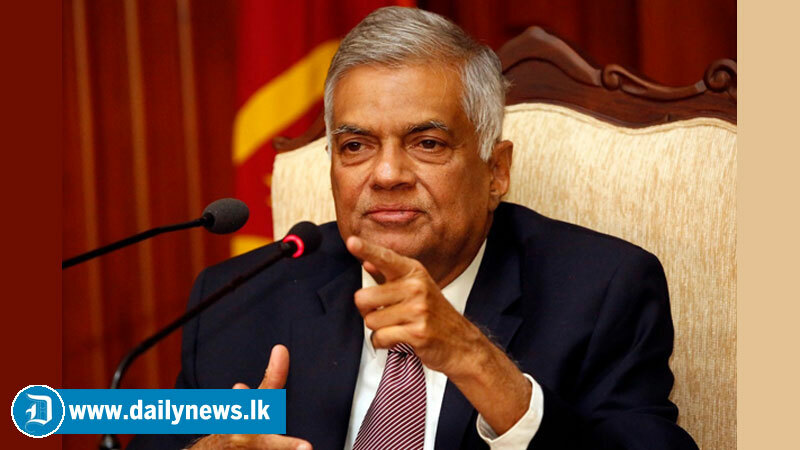 The PM Ranil Wickremesinghe has requested the relevant sections to launch a systematic program throughout the island to prevent the spread of Sena worm. This advice was given at a parliamentary group meeting chaired by Prime Minister yesterday. The UNP parliamentary group met at Temple Trees last evening. The UNP parliamentary group has decided.